Grants can offer much needed financial assistance for small business enterprises. Though the federal government does not offer free grant money for starting small businesses, it does offer assistance in planning, searching and securing financial assistance for such ventures through the Small Business Administration. Many state governments offer small business grants, as do many private foundations. Financial assistance for small business endeavors is most commonly associated with the Small Business Administration. Established by the federal government in the 1930s, the SBA was intended to alleviate some of the consequences resulting from the great depression. Since that time, the programs offered by the SBA have evolved to include small business counseling and advice, administrative guidance, financing for businesses specifically owned and operated by minorities, as well as those owned and operated by the handicapped or disabled. Sources of grant monies primarily include the following three venues: 1) Corporations (these can include major public corporations, like Microsoft, or even the organizations that offer everyday products and service, like Target and Verizon); 2) Foundations (individuals and corporations alike have created foundations that award money annually to support a variety of business services, such as Ben and Jerry’s Ice Cream); 3) State and Federal Government (although prominent grant sources, government awards are typically limited to special niches of service, such as innovation, social service, environmental services, or target groups of people). The quest for a small business grant involves a considerable amount of time and commitment. Researching available grants can take weeks to months. The application itself can also take weeks to months, depending upon what information is requested and what documents are required (tax documents, budget spreadsheets). After the application is submitted it can be months to a year before recipients are notified, and then the awards are usually made for the following fiscal year. In sum, the amount of time needed for a complete grant process (researching, applying, notification and award dispersal) can require up to two years of time and effort. A grant application for small business assistance consists of many elements. These should be prepared and ready, regardless of whether they are specifically required by the granting agency as part of the application for submission: 1) Cover letter (brief statement of your intentions, nature of your business, and benefits derived from receiving a grant by the agency); 2) Organization overview (one page, goals and objectives, establishment or incorporation date, directors, staff); 3) Executive summary (one to two pages of needs and proposal, identification of proposal with grant agency’s interests); 4) Specific proposal (what you will do with grant money, how, where, and in what time period); 5) Intended outcome (specify the anticipated impact your proposal will have as a result of the grant funding); 6) Project budget (include itemized expenditures and other sources of funding); 7) Project Evaluation (how you intend to monitor your project/plan and how results will be measured). Identifying an appropriate grant for your small business can be straightforward if you read the grant requirements thoroughly. As part of the grant requirements, or Request for Proposals (RFP), the granting agency will specify its purpose and interests in offering the grant, as well as what aspects, if any, would exclude applicants from eligibility. Once you fully understand what it is that the granting agency is looking for, you must tailor your application, materials, objectives and financial need to match these requirements. The best way to identify your needs with the granting agency’s guidelines is to clearly propose how you intend to satisfy its interests as stipulated in the RFP. 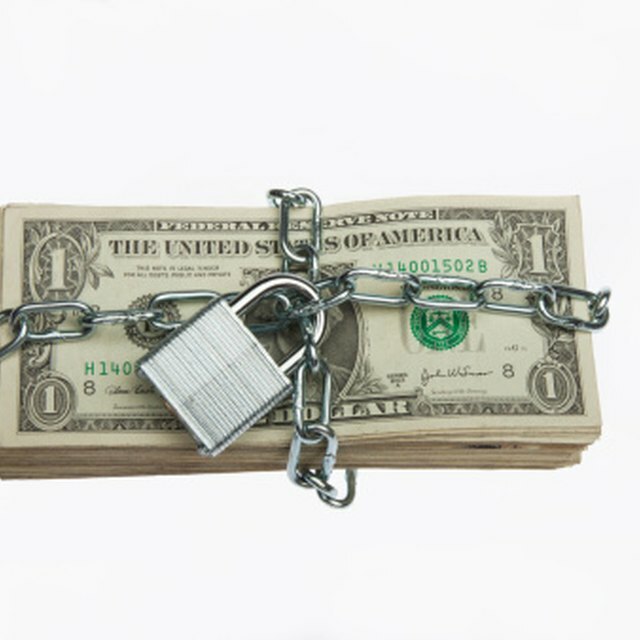 A grant award can be considered free money, but it will not be free of government regulation. Any grant award, whether it is from a government or private foundation, will be outfitted with specific expectations for spending the grant money, creating the program, producing results and conducting business throughout. Additionally, the grant will have rules for spending money within a certain period of time, and will have milestones that must be reached or the awardees can incur penalties. Finally, this grant activity does not go unchecked: it will be monitored and audited by the awarding agency. Advertisements that offer free money for businesses should be avoided, especially when such promotions specify that it is grant money. The truth is that not only are grants highly competitive and time consuming, they are rarely available for new or expanding businesses. There are also no small business grants offered by the federal government for profitable businesses; and only a few are available for nonprofit organizations and businesses that develop new technology or assist the public at large. Dennie Ho is an independent writer and editor who began writing professionally more than eight years ago. She holds a bachelor’s degree in political science and Spanish, and a master’s degree in government. She has worked professionally as an analyst in the government, higher education and public relations industries.